One more Gig for Link building and SEO. Here In this Gig I will submit your press release into 20 most popular news publication site with proper details. 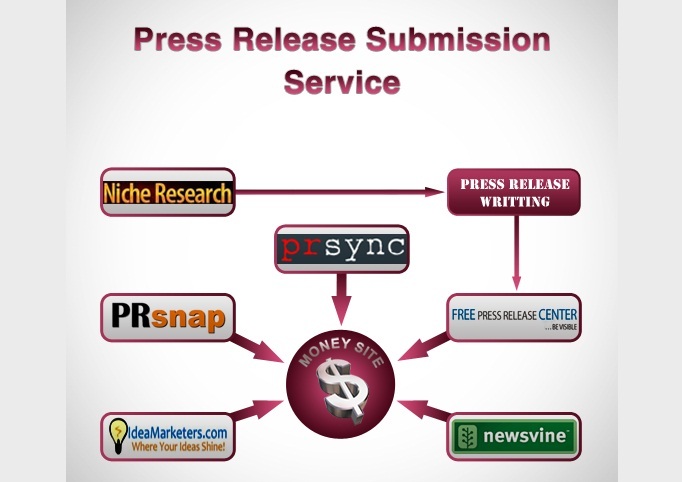 You have to provide me your press release along with rest all details. Detailed report will be provided in an excel sheet just after completion of this works. Purchase 4 gigs and get one Bonus.